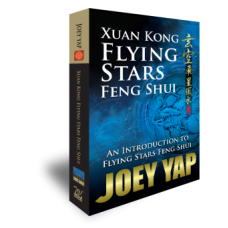 While many books have been written on the subject of Xuan Kong Flying Stars Feng Shui, most of them were heavy on theories or were presented in a deliberately incomplete manner. Well, that was before Joey Yap's Xuan Kong Flying Star Feng Shui. 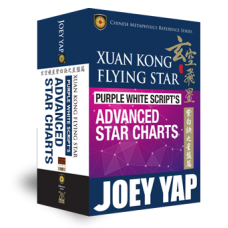 The first of the Xuan Kong series, this book is presented in an easy-to-read format and written in a comprehensive all-encompassing manner that provides reader a wealth of Flying Stars methodologies and applications, at their disposal. 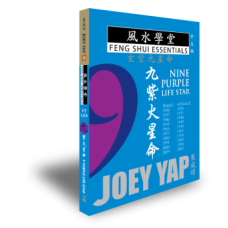 The origin of Feng Shui and an introduction to Flying Stars underlies the core of the study. A look into the essential parts that made up Xuan Kong Feng Shui. Enhance your grip on the subject with an understanding of the role of Time and Qi in Feng Shui. 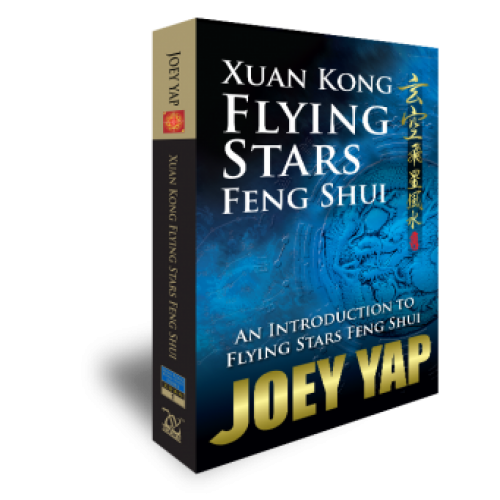 The practical aspects of Flying Stars Feng Shui begin here. The nitty-gritty of plotting a chart remains the focal point of this section. 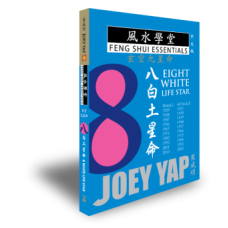 Examine the right method to understand the attributes and qualities of each of the nine stars. Being able to apply the knowledge and ultimately, fly the stars is the goal of this chapter. Upgrade yourself from student to practitioner with a real practical application of this highly-skilled art.